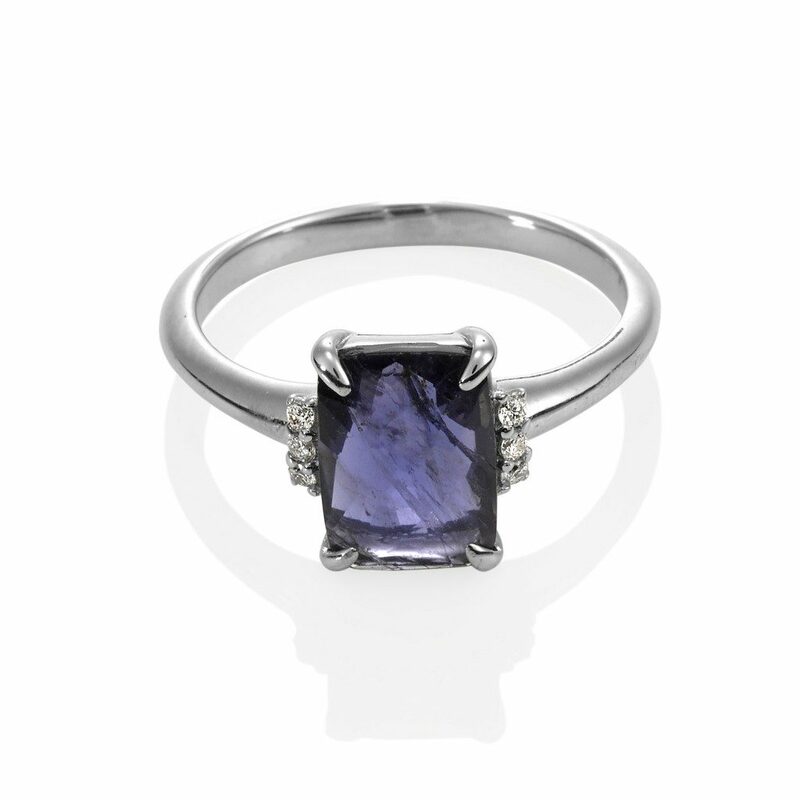 Iolite is said to provide one with the vision to move physically and spiritually. Let this enchanting ring capture the spirit of your dreams. Perfect alone or worn in combination.